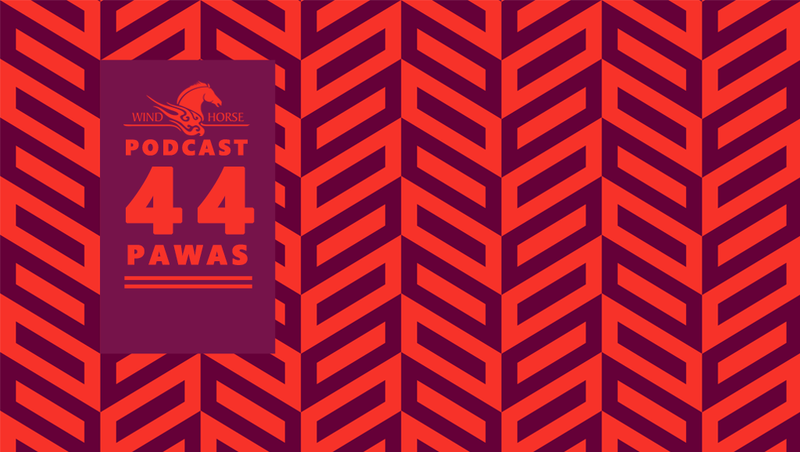 44th episode of Wind Horse Records podcast is featuring Berlin based DJ and producer Pawas Gupta aka Pawas. He is taking us through a journey of various style of house music. In the electronica circuit, DJ and producer Pawas Gupta, needs no introduction. Pawas works in that space where melodies, musicianship and atmospheric sounds fuse to create intelligent house. 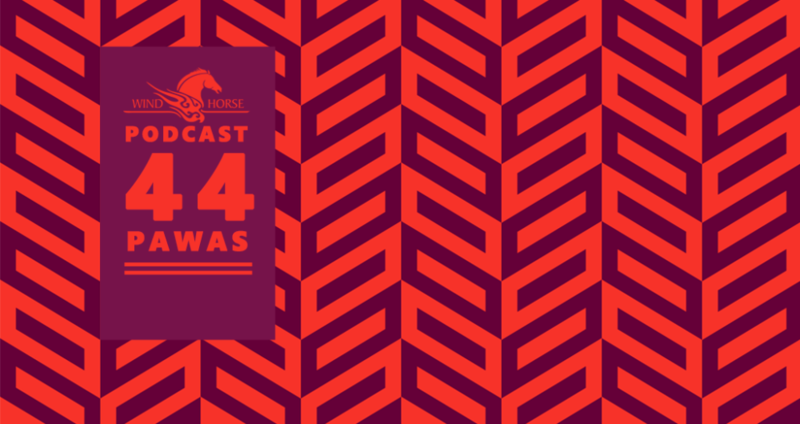 His music resonates his journey back from his early days as a DJ in India to turning independent producer in Germany.From his classical roots in tabla and percussion to his deep, Detroit influence in deeper house,techno and minimal, Pawas has carved his niche.